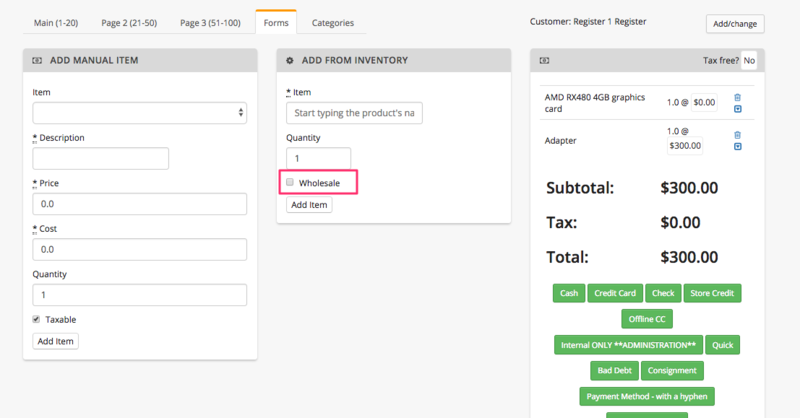 POS System: You can now sell an item at its wholesale price directly from the POS system. Check out our Feature Friday post here for more details. Leads & Tickets: Email history from Leads now auto-adds to Ticket Comments once the Lead has been converted to a Ticket. Check out our Feature Friday post here for more details. Search all the Things: Wiki pages are now searchable via Search all the Things. Check out our Feature Friday post here for more details. Customer Portal: We've added links to the Customer Portal so that Customers can see which Invoices & Tickets are associated with each other, and easily move between them. Check out our Feature Friday post here for more details. Communication Log: You can now choose "Snail Mail" as an option when manually creating Communication Log entries for Customers & vendors! Contracts: We’ve added a notification to let you know when a new Contract is created. Inventory: We’ve added a button for displaying label PDFs on the Inventory page so users can easily print labels for individual items right from the page. Security Setting: We've added a security setting so that you can control whether techs can edit Payments or not. 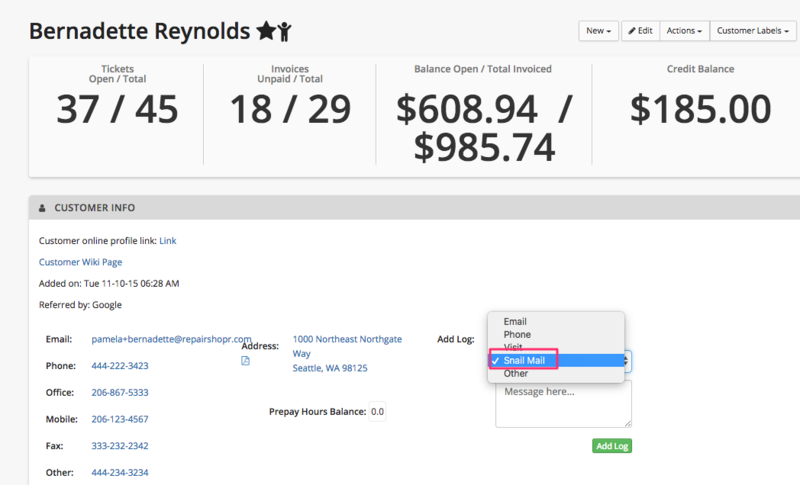 Customers: We've added a notification to let you know when a Customer's prepay hour balance drops to zero. 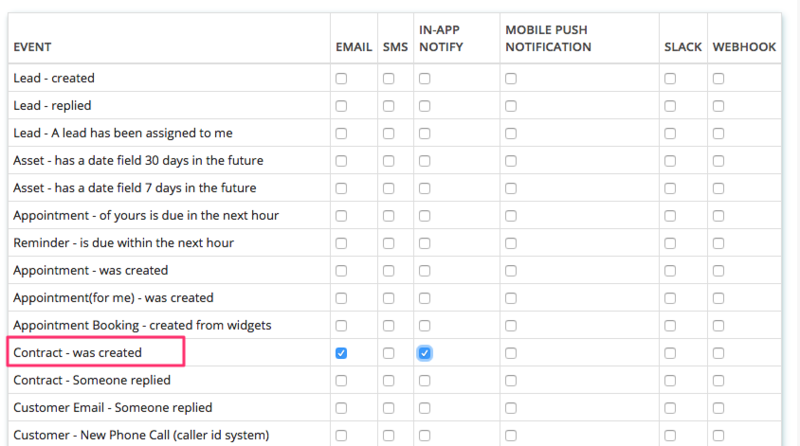 Xero: We've added an alert at the bottom of page so that Xero users will know if there's a sync delay. New Locale: RepairShopr is now available in Seychelles. Misc: We've made it clearer when the quantity of serialized items matches the quantity you specified when creating that line item. Bug Fix: Ticket charges in Comments will not be saved if the Comment is not saved. Bug Fix: We improved the phone formatting for certain UK customers. 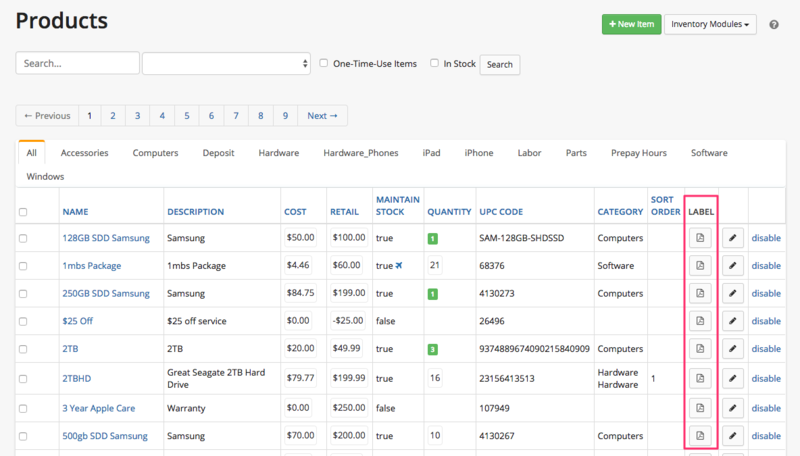 Bug Fix: We fixed SPIFF totals when line item quantity is modified. 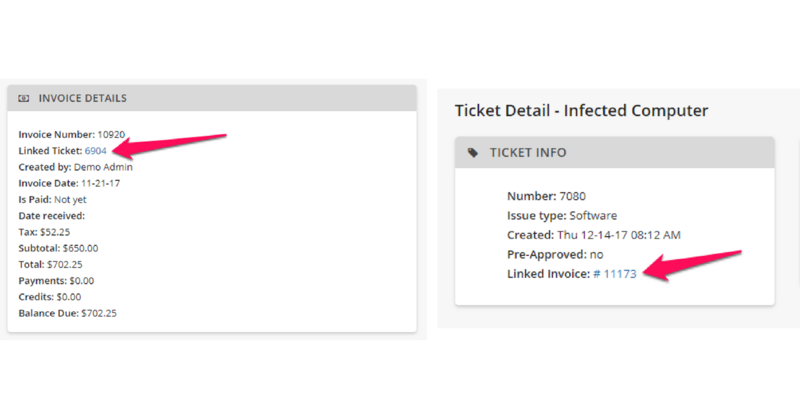 Bug Fix: Estimate emailed Ticket Comment now shows the user name. Bug Fix: We've fixed the currency formatting for Paraguay. Bug Fix: Quick searches on Tickets page will no longer include resolved Tickets. If you have questions or feedback, drop us a note at help@repairshopr.com.